An absolute beast on the rugby field. 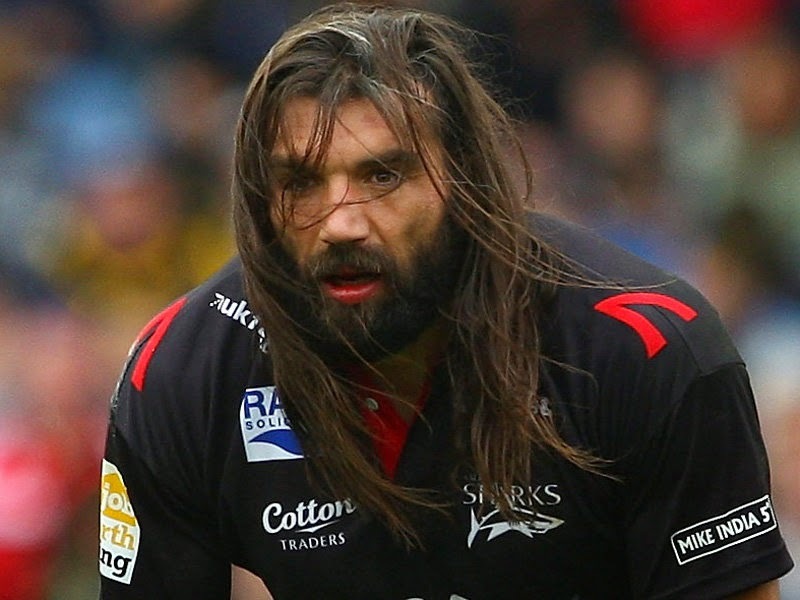 This former French international is a true rugby icon, and his epic beard is without doubt one of his biggest assets. 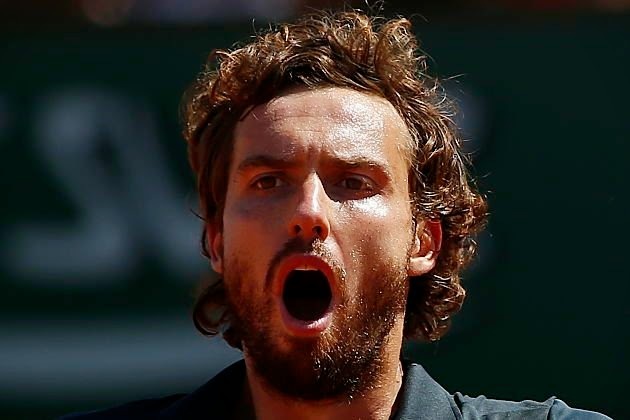 He may have had a terrible start to the 2015 ATP season, but this talented tennis player has chosen wisely to keep his beard. This rather trimmed beard isn't as long as its counterparts, but it still looks awesome! 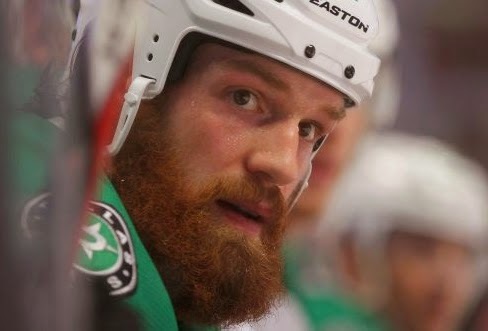 This free agent may not currently have a team to play for, but his beard certainly outweighs his rivals. 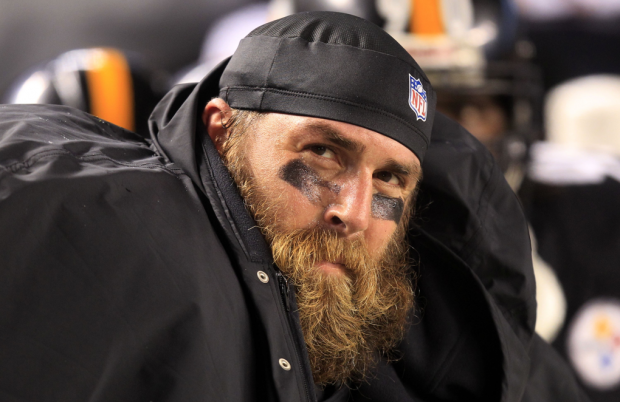 If American football was judged on bearded prowess, Keisel would be at the top of all teams' shopping lists. It's near impossible to do any kind of sports stars list and not include Golden Balls himself. 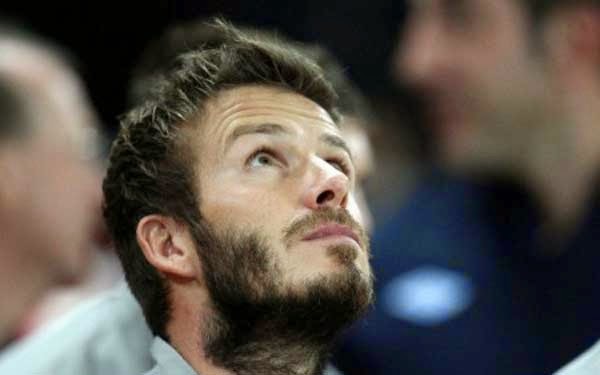 Let's face it, Becks looks good in whatever style he chooses, so it's no surprise we've picked him in our bearded list. Football world, bow down. It really doesn't get much better than this. 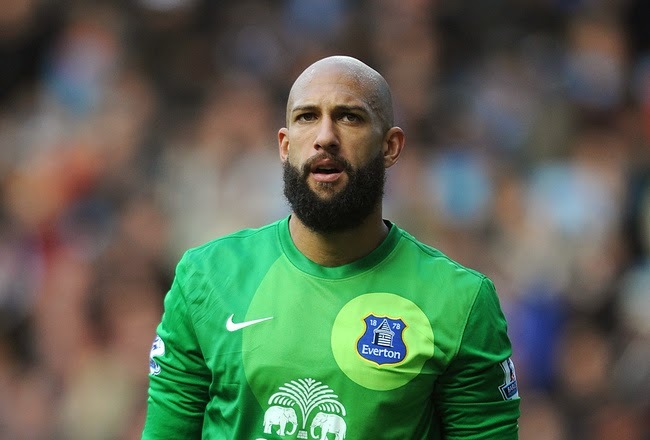 As far as density and bushy madness go, Tim Howard is well and truly top of the beardly list. The American goalkeeper has taken the bush to new levels. 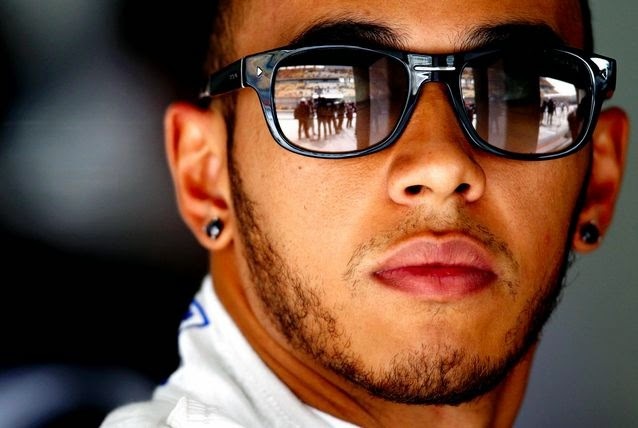 The Formula 1 world champ may not have the longest or bushiest facial hair, but hats off to the British driver for uniqueness. 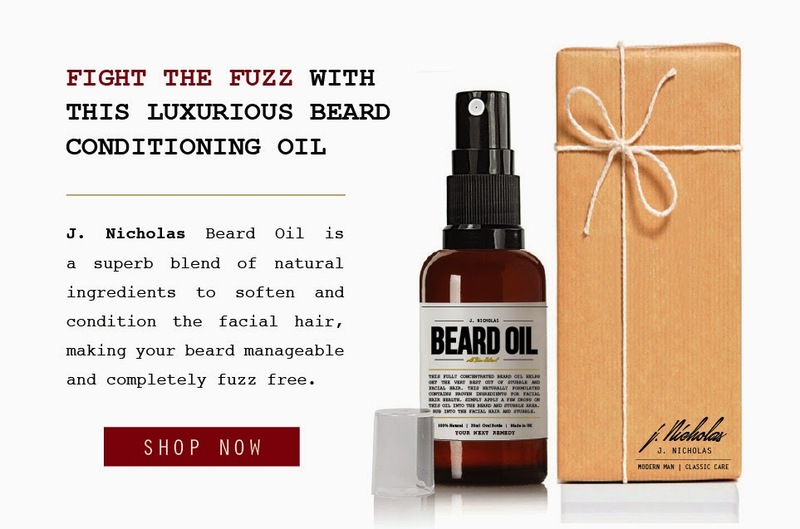 Lewis Hamilton chooses to sport a designer beard, and let's face it, if Nicole likes it then who are we to judge?